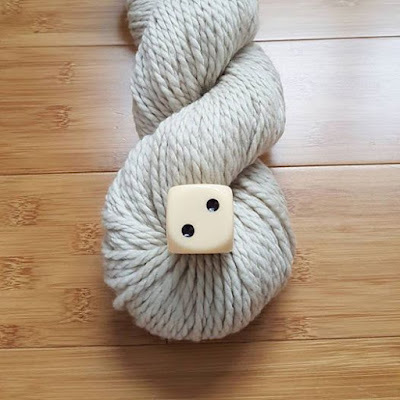 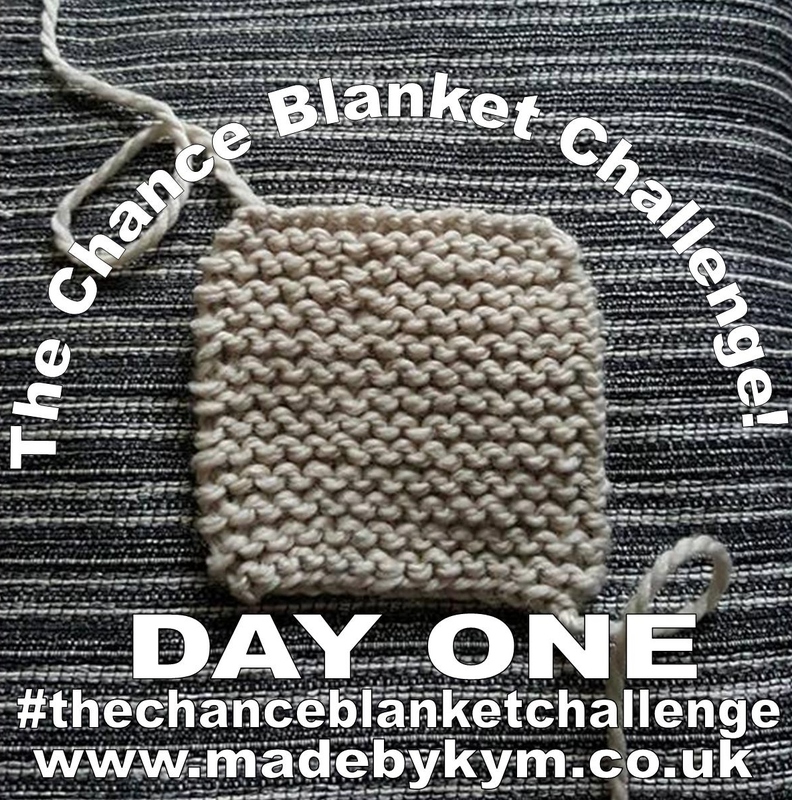 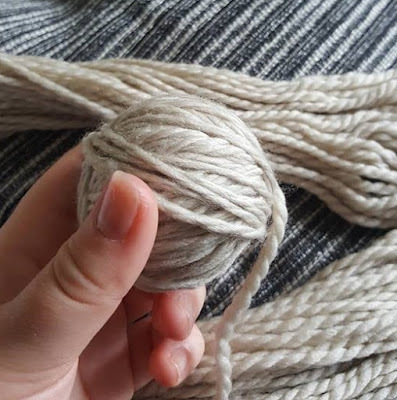 Generation to Generation - Made by Kym: Day One of The Chance Blanket Challenge! 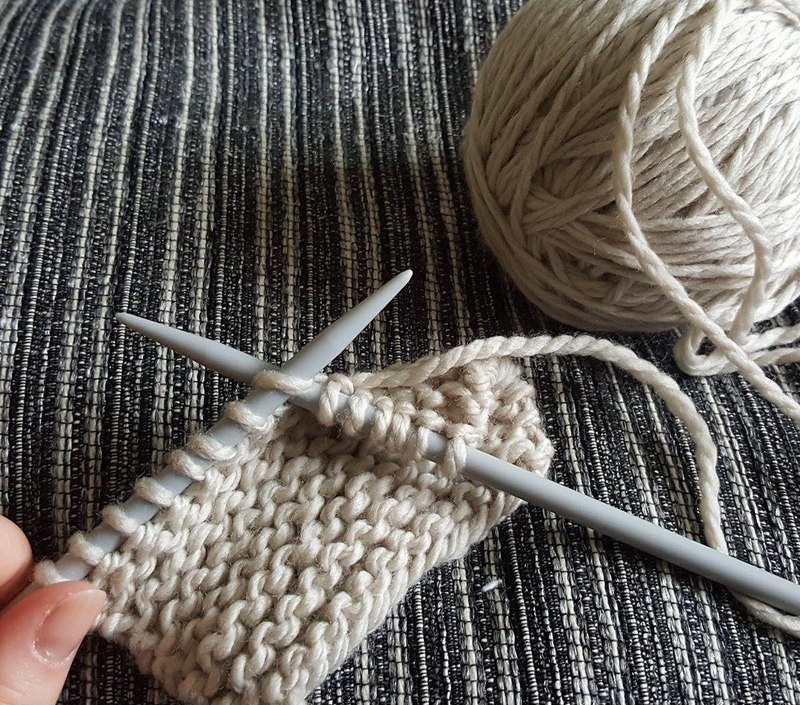 Had a lovely morning starting my new knitting project, The Chance Blanket Challenge! 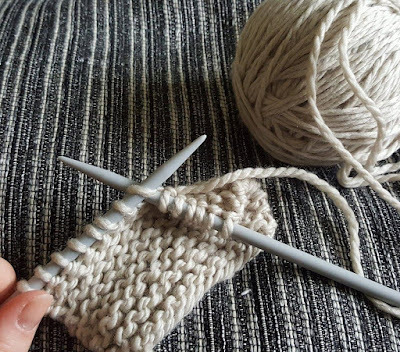 The Dice landed on number two which means the first square was to be knitted up in colour 875 Feather Grey. Ta da!!! Day One complete! 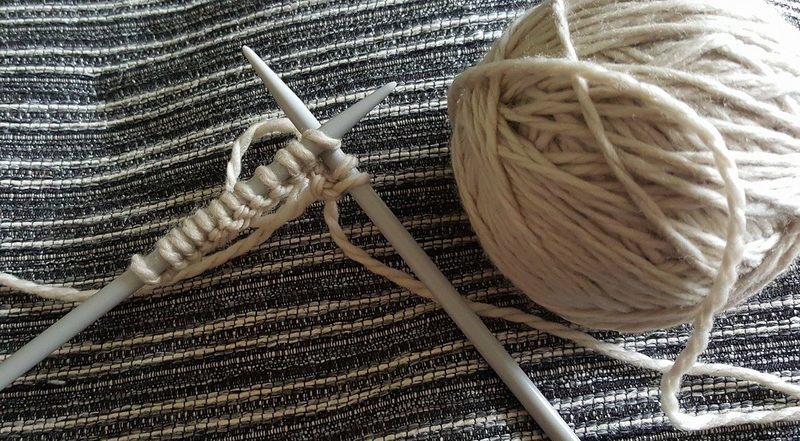 I love this idea, I'm crocheting mine instead of knitting. I'm trying to sign up not sure if it worked this time. No need to sign up anywhere.